Eric Owens and his wife, Vanessa, have been married since 1988 and have three daughters, Brittany (Davis), Breania, and Bethany. Eric has written the book, “Do You Take God? 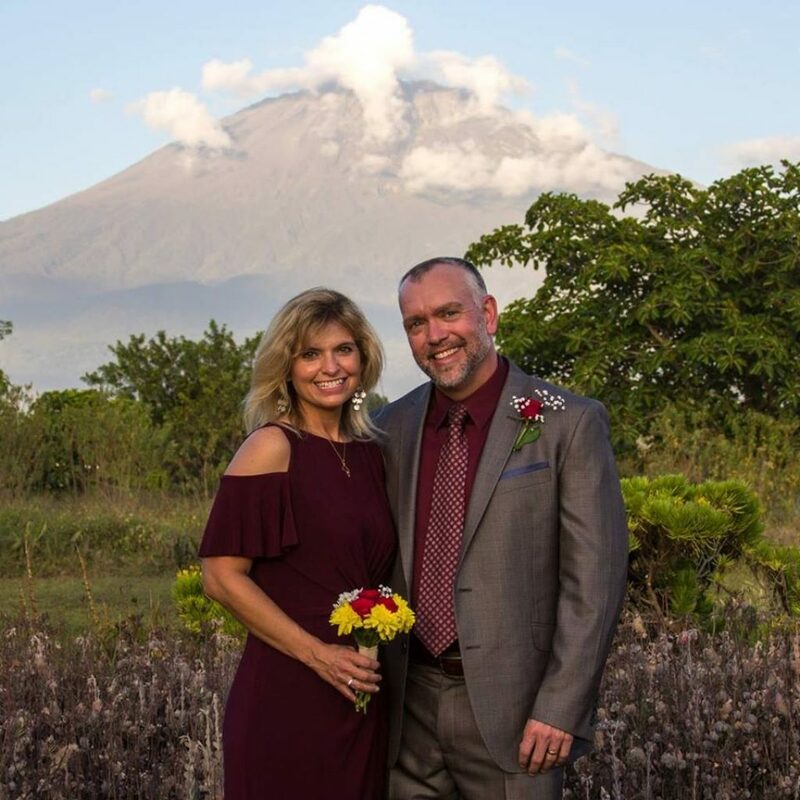 Committing to God’s Design for Marriage.” Eric has served the Avondale church of Christ in Decatur, Georgia, as pulpit minister since 1997, and as an elder since 2009. Eric is a former marine having served in the first Gulf War. He speaks widely in gospel meetings and lectureships. 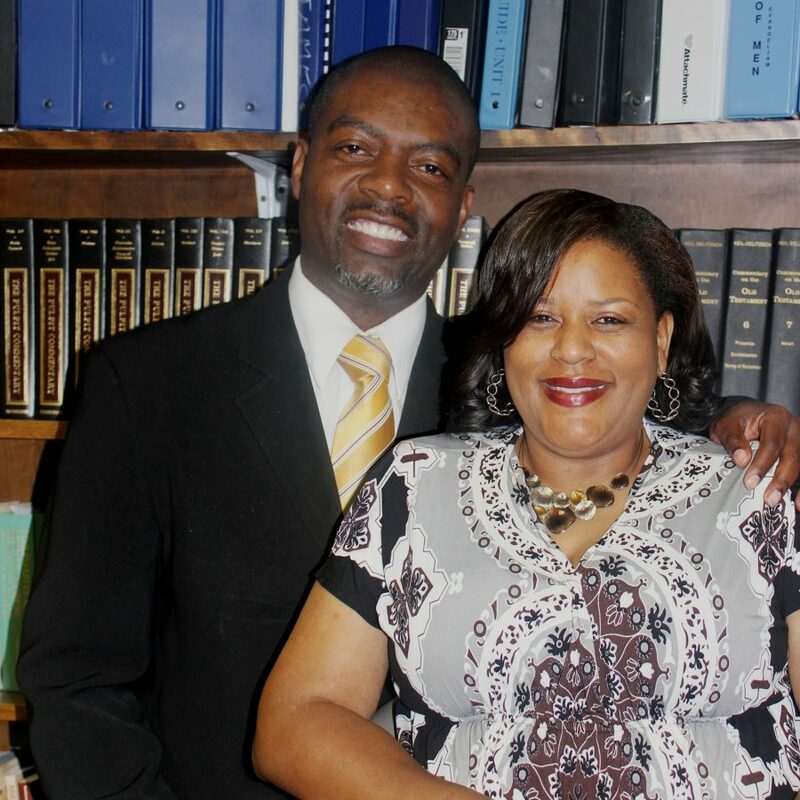 Owens graduated from Memphis School of Preaching in 1994 and from Amridge University in 2001 with a Bachelor of Science Degree. Neal and Kathy Pollard have been married since 1992. 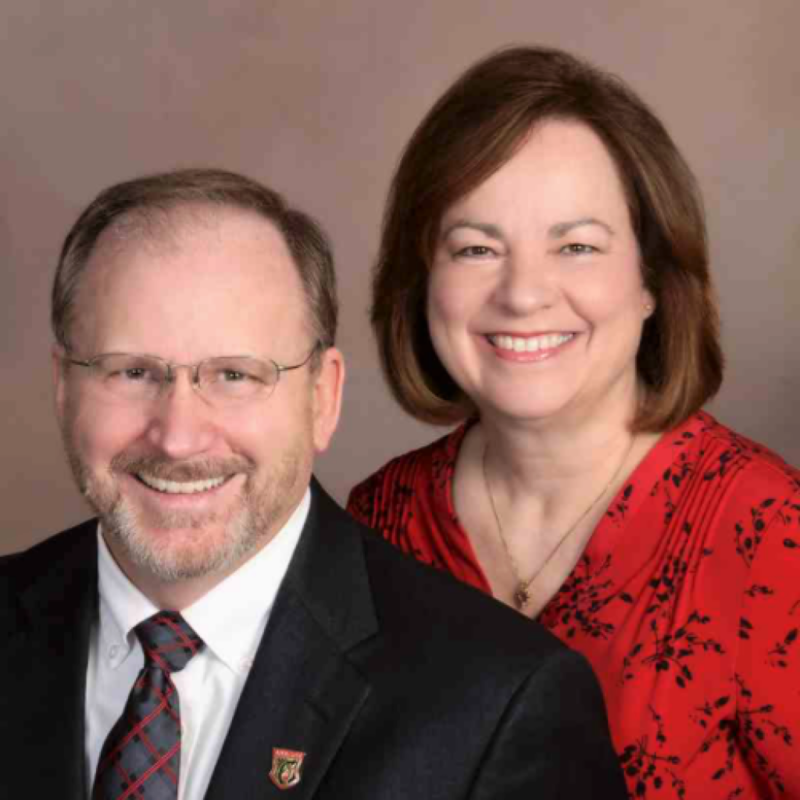 Their three sons, Gary, Dale, and Carl, are all involved in full-time ministry. Neal is the author of Rise Up And Build, has directed 20 Bible lectureships, and trains preachers. He speaks on “Getting To Know Your Bible” TV program. Kathy is Dean of Women at Bear Valley. She is an author, contributes the Bible-marking feature at comefillyourcup.com, blogs (life-and-favor.com), is a staff writer for Christian Woman magazine, and speaks at ladies’ events. Her love for mission work has carried her to several foreign countries. Glenn Colley preaches for the West Huntsville church of Christ in Huntsville, Alabama. He has been preaching for 38 years. Glenn and Cindy have been married for 37 years and have two children, Caleb Colley and Hannah Giselbach, and three grandchildren. 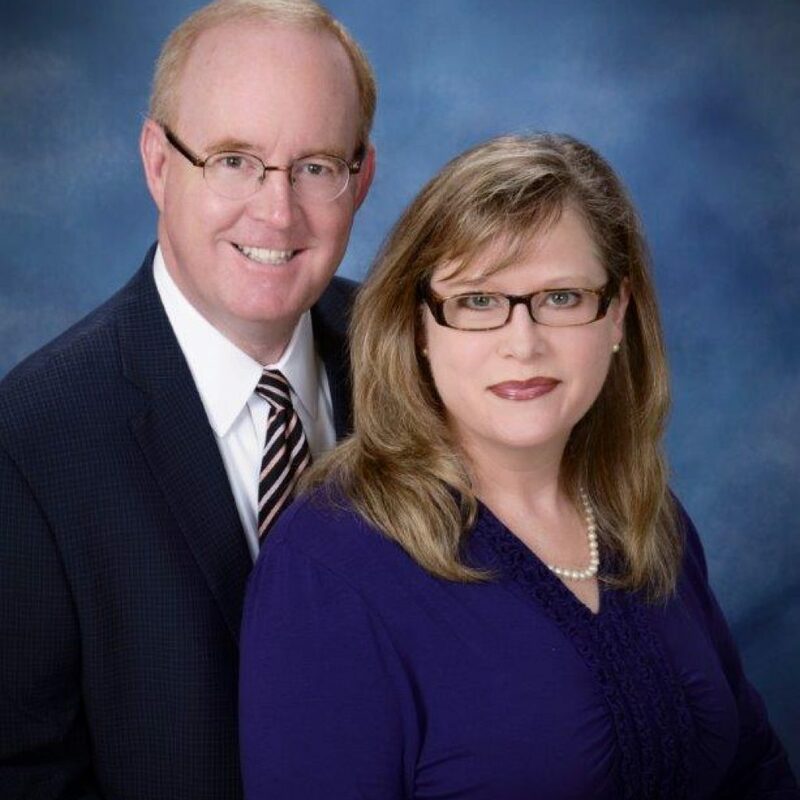 Glenn and Cindy conduct weekend seminars about the family and home. Cindy teaches ladies, teen girls, and children and loves one-on-one Bible studies. She has authored eleven books. Her newest are Picking Melons and Mates, and Cindy Colley on Home Schooling. She also edits the blog Bless Your Heart. Jerry L. Martin, Ph.D., LPC is an Associate Professor for the School of Human Services at Amridge University in Montgomery, AL. He is married to Denise from Crossett, AR. He is a Licensed Professional Counselor and has 40 years of preaching experience. He conducts seminars on marriage enrichment, conflict management, leadership development, and grief management. Jerry and Denise have three sons, one daughter, and ten grandchildren. Denise works beside her husband as a preacher’s wife and supports him in his counseling ministry. She also co-directs Choosing That Good Part, an annual Christian women’s retreat. In addition to the speakers above, we are happy to have the following people helping us with this year’s retreat.